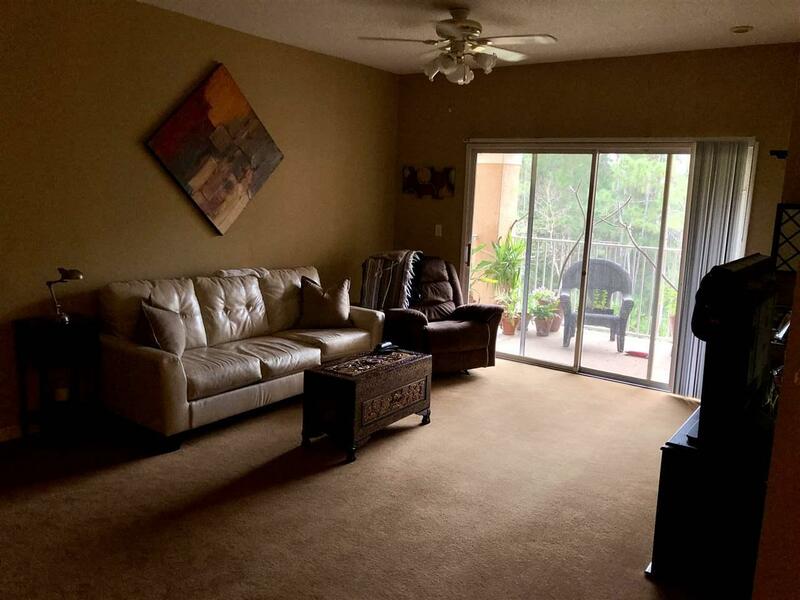 This well kept condo features nice storage, an open floor plan, workstation/computer nook, large open living/dining combination, a great tucked away balcony overlooking golf course and trees. The master suite and second bedroom features a large walk in closet. Newer water heater 2015. Brand new windows to be installed in the next month. 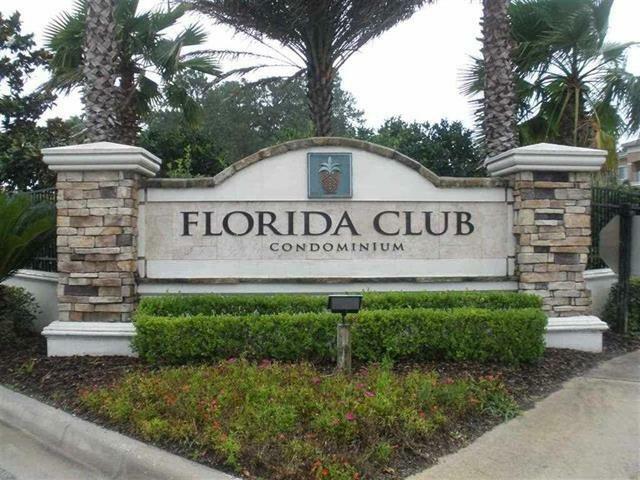 Complex offers furnished clubhouse, pool, jacuzzi, fitness room, bbq picnic area An easy commute to Jacksonville. 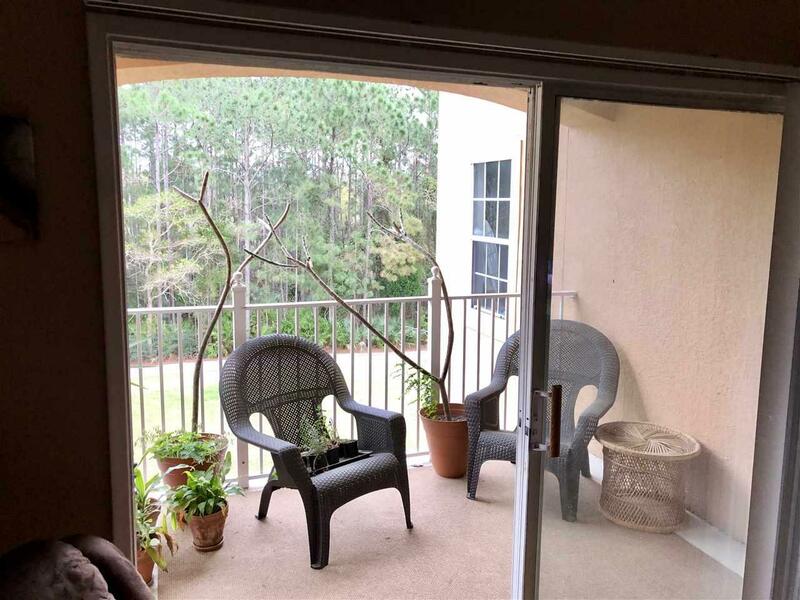 Close to shopping groceries and outlets, downtown St. Augustine and beaches and schools, next to St. Johns River Community College. 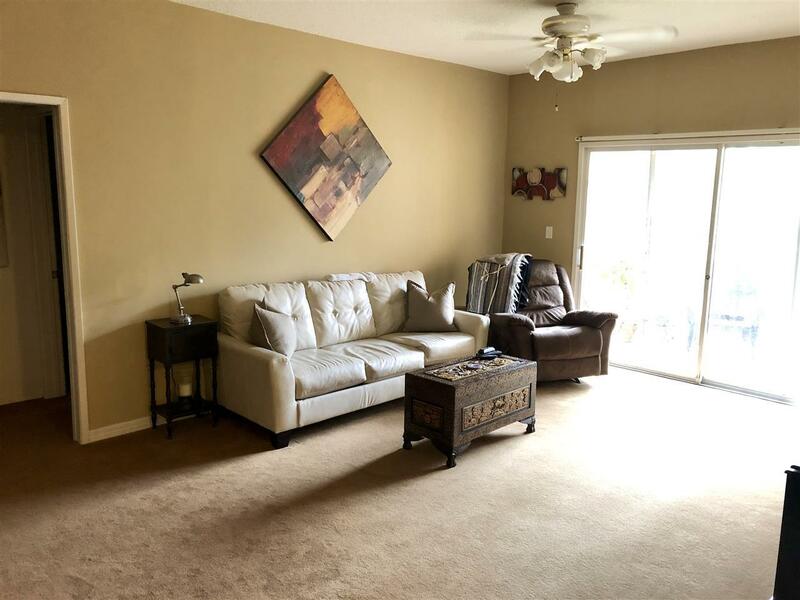 Close to parks and golf course. Always stays rented.. great investment.